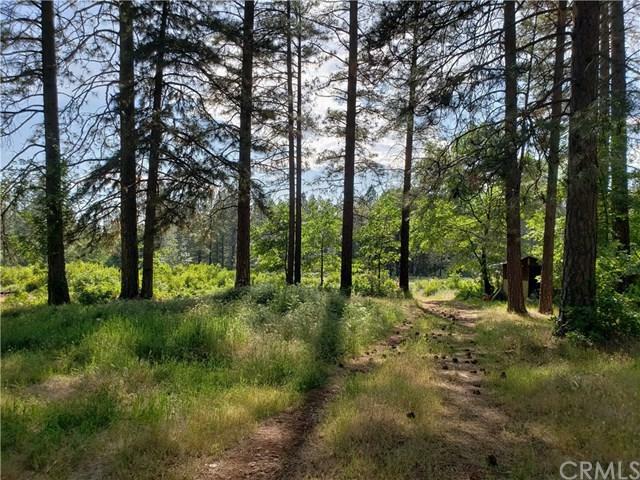 Two-bedroom/one-bathroom house on over 21 acres of level and gently sloping property with deep, Earl Watson well and 5,000 gallons of water storage. Owner may carry the note on this gardener+GGs paradise. 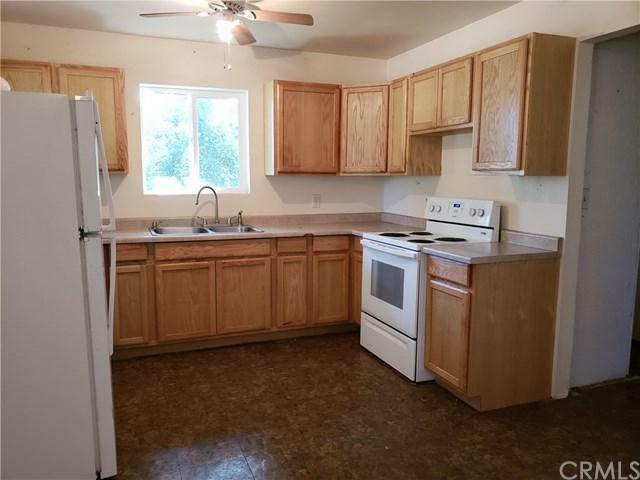 Private circular drive leads to the functional 2bd/1ba home. Home is in need of repairs/remodel to reach it+GGs full potential and is likely not financeable through conventional lenders in it+GGs current condition. Roads and pathways traverse the property to allow for easy access throughout this large parcel. 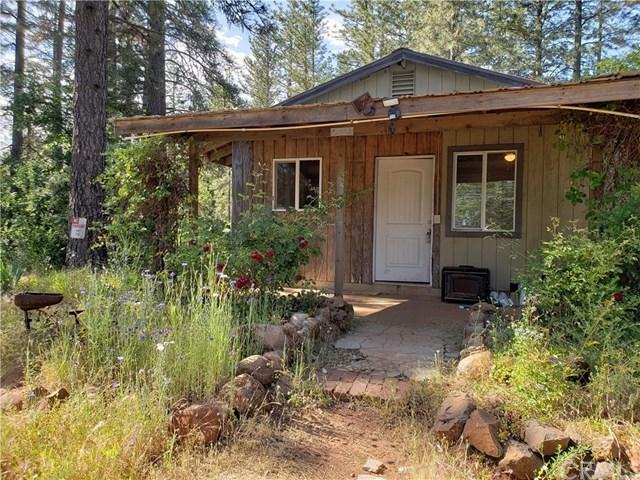 Per the seller utilities include; electricity, private well, and two septic systems. 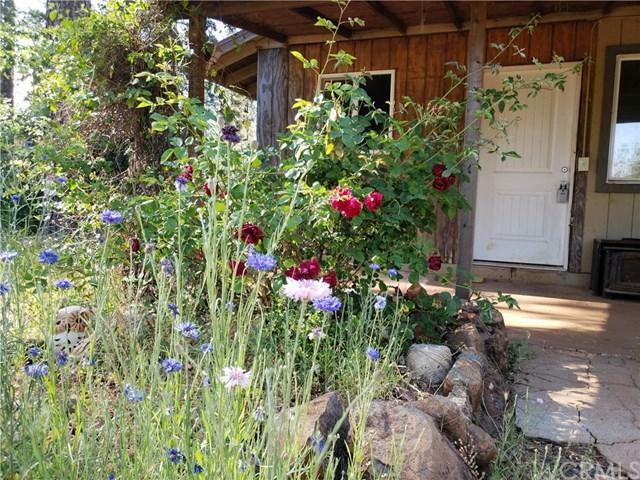 Property is speckled throughout with beautiful flowers and succulents. This beautiful piece of property is the perfect palette for a buyer to create a special place to live - imagine the possibilities! Sold by Kiersten Morgan of Crane Realty.